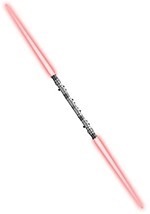 Take on the Jedi with our collection of Darth Maul accessories! 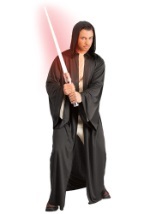 Here you will find everything you need to complete your adult or child Darth Maul costume at an unbeatable price. 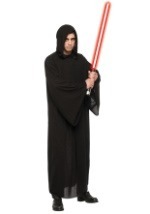 Get the red Darth Maul double blade lightsaber or add authenticity with a Darth Maul deluxe latex mask!